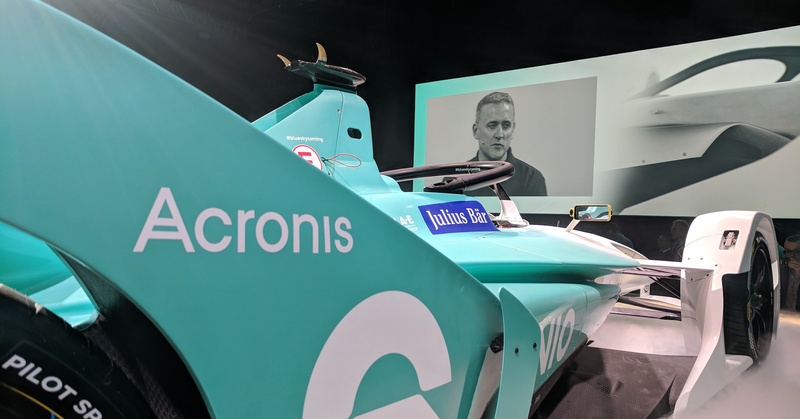 Acronis today announced that it will be the official partner of ABB FIA Formula E Championship team NIO, with the two parties having agreed a multi-year partnership. 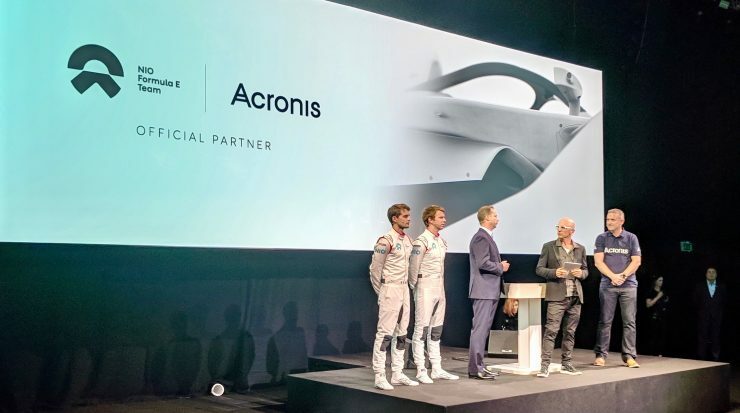 The agreement will run through multiple seasons and will see Acronis providing cyber protection for NIO’s Formula E team through its full complement of backup, disaster recovery, and file sync and share solutions. 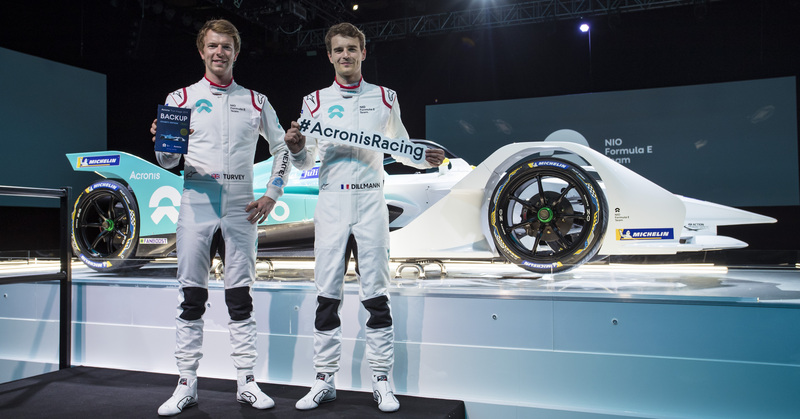 NIO Formula E Team drivers Oliver Turvey and Tom Dillmann with the charity edition of the Acronis True Image 2019, supporting the Acronis Foundation. ©Drew Gibson. 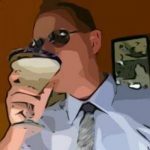 Importantly, the collaboration is of mutual benefit to both parties involved. 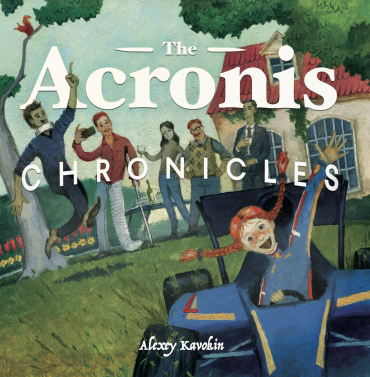 Acronis will utilize AI to help transform the predictive analytics capabilities of the NIO race team, affording the squad increased capacity with which to deal with any unexpected events in the racing environment, as well as becoming even more proactive. 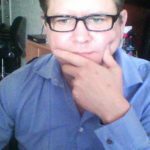 With software set to be integrated in order to help protect end users from existing and future cyber threats, NIO staff will be able to work collaboratively from anywhere in the world sharing ideas and information, safe in the knowledge data is not only backed up but also, vitally, fully protected. 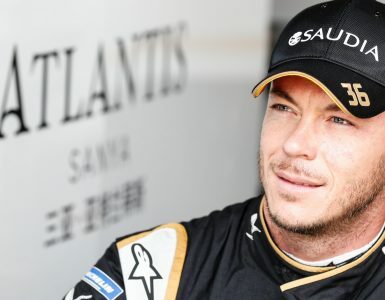 NIO also announced that Tom Dillmann will partner Oliver Turvey at the team for 2019 for what is set to be one of the most exciting for years. 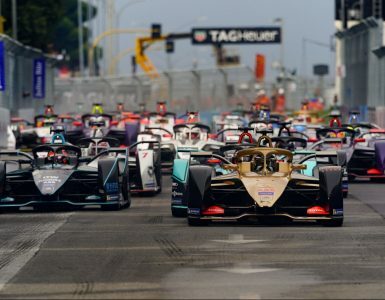 For season 5, the next generation car will able to last the duration of the race on a single charge without the driver swapping his car. 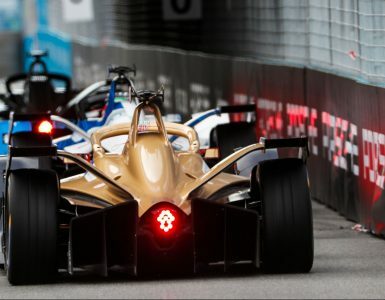 The season begins on 15th December at the Ad Diriyah Street Circuit in Saudi Arabia.